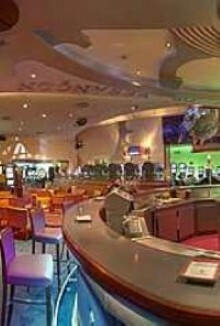 Casino Barriere de Besançon offers English Roulette, Black Jack and Boule table games, 145 slot machines and live poker. Cash games are held every evening from 9pm. There is a bar and a restaurant in the casino. Admission is free, gaming currency is euro. Slots: open from 11am to 3am weekdays and until 4am on weekends and eve of public holidays.